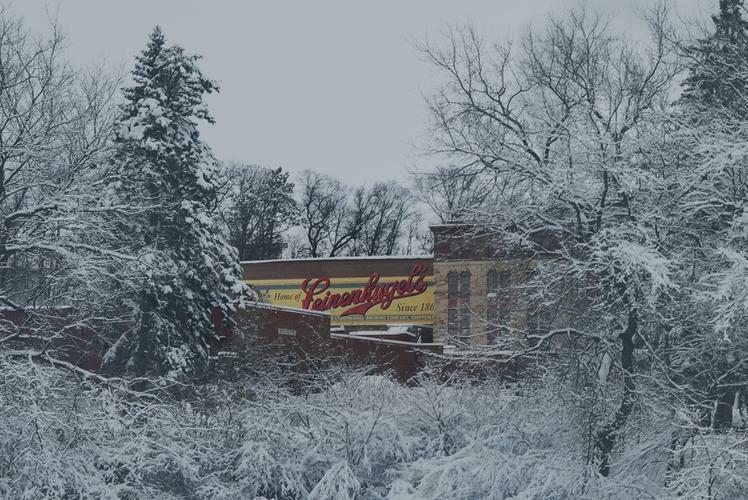 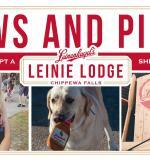 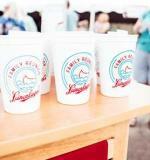 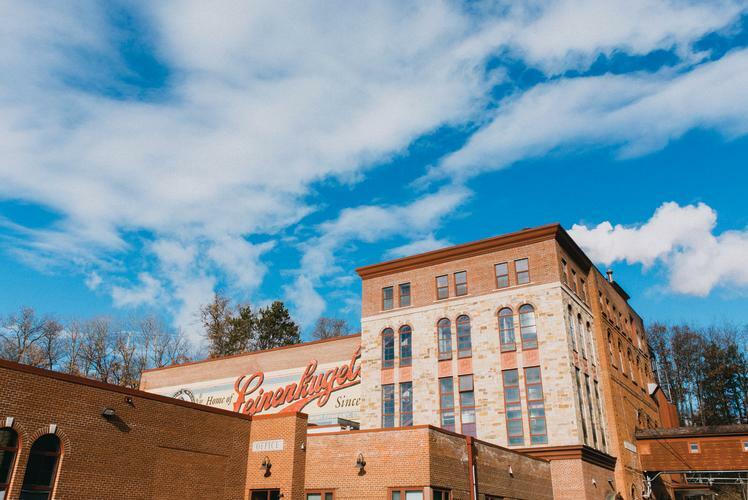 The Jacob Leinenkugel Brewing Company is a historical part of Chippewa Falls. 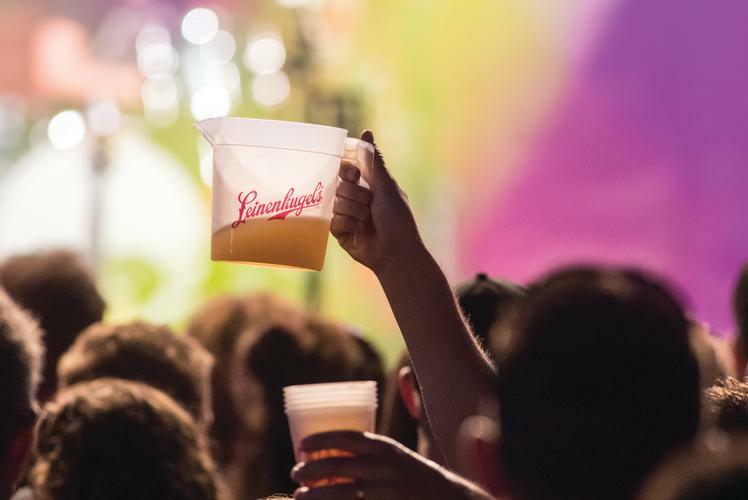 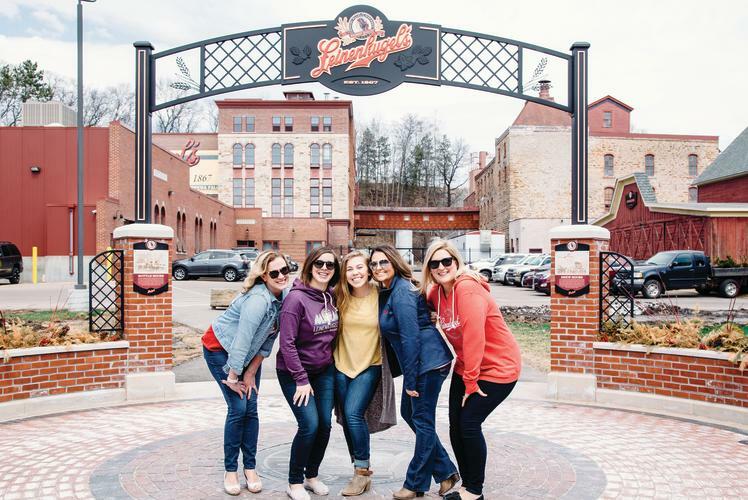 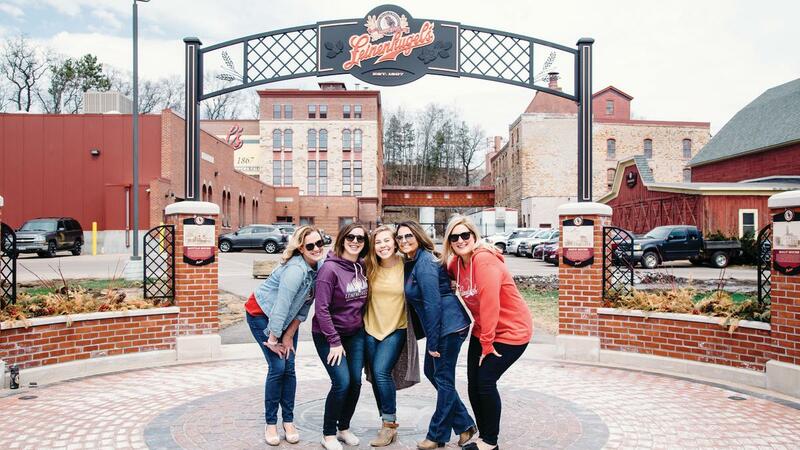 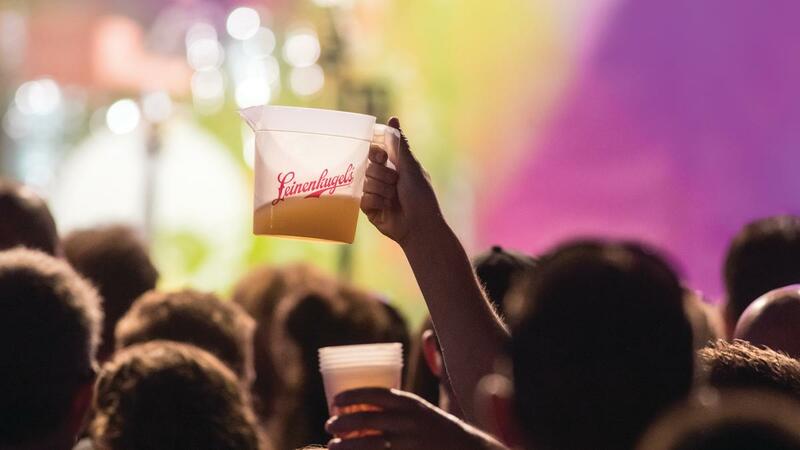 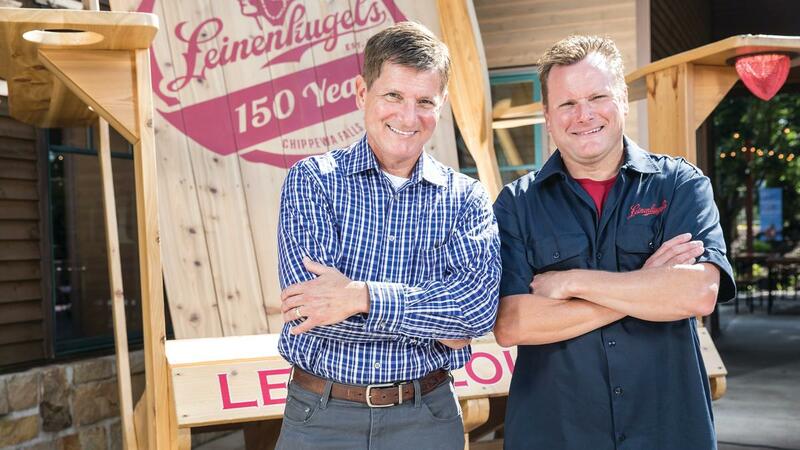 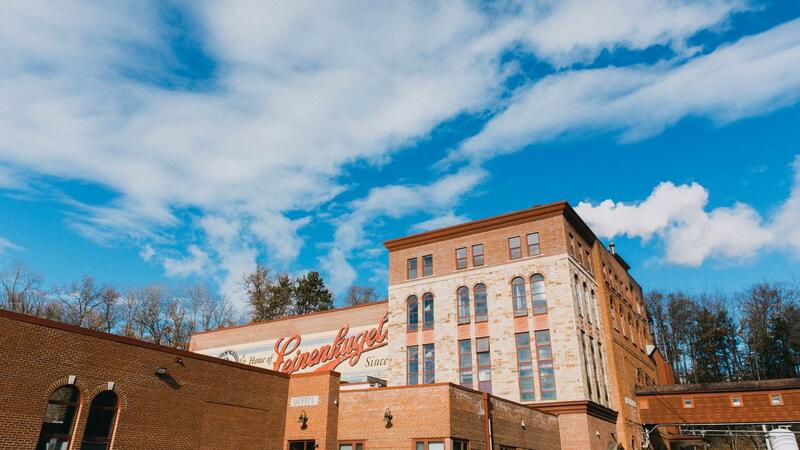 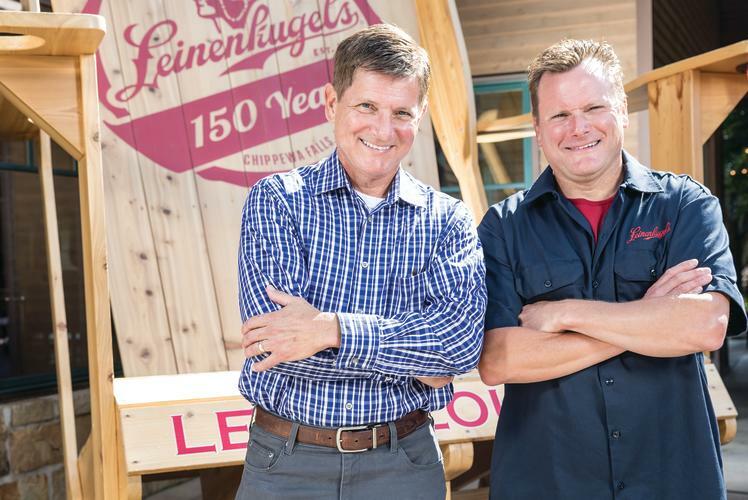 You’re sure to love their famous brewery tour, where one of their guides will introduce you to nearly 150 years of beer brewing and 6 generations of Leinenkugel family history! 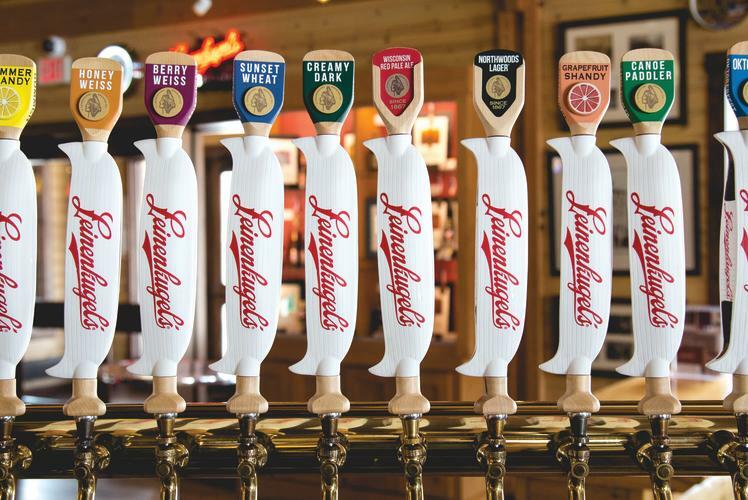 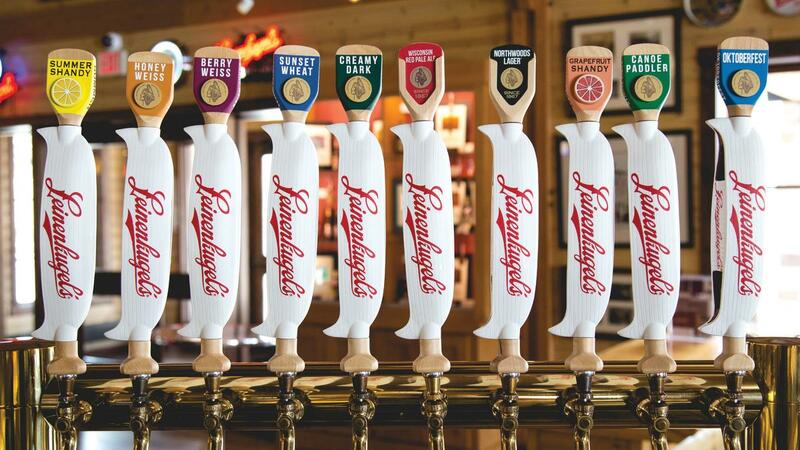 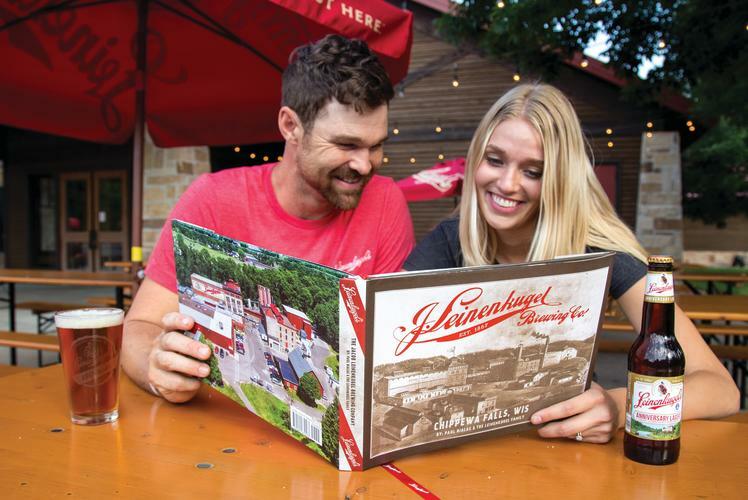 Alongside their brewery sits the Leinie Lodge, filled with historical photos, vintage equipment and plenty of Leinie’s merchandise and collectibles to take home from their gift shop. 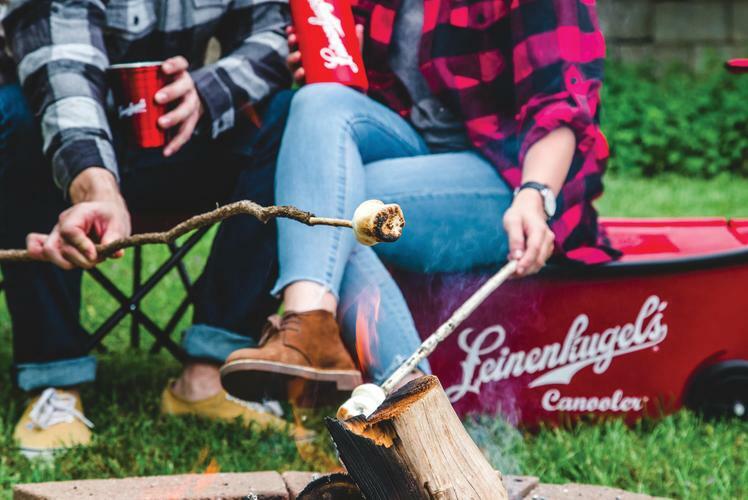 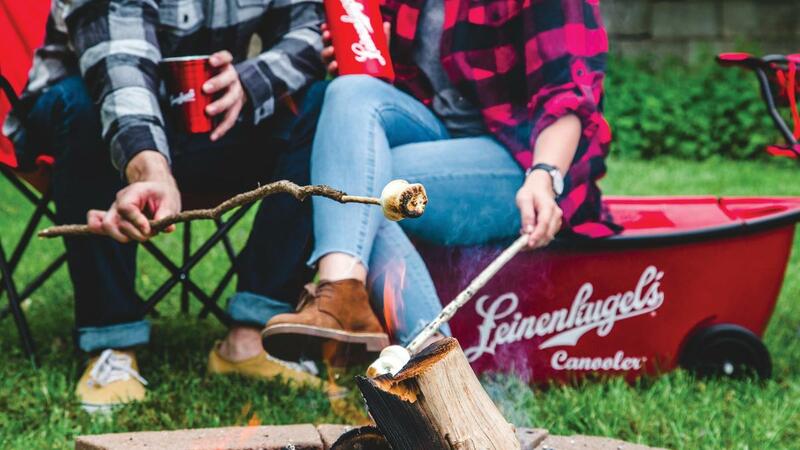 Head over to relax with family and friends, sample their fresh, award-winning beers and get the full flavor of all things Leinenkugel’s! 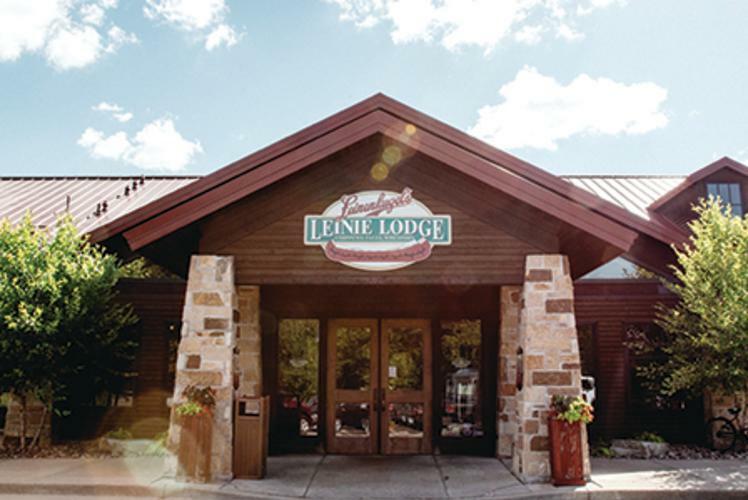 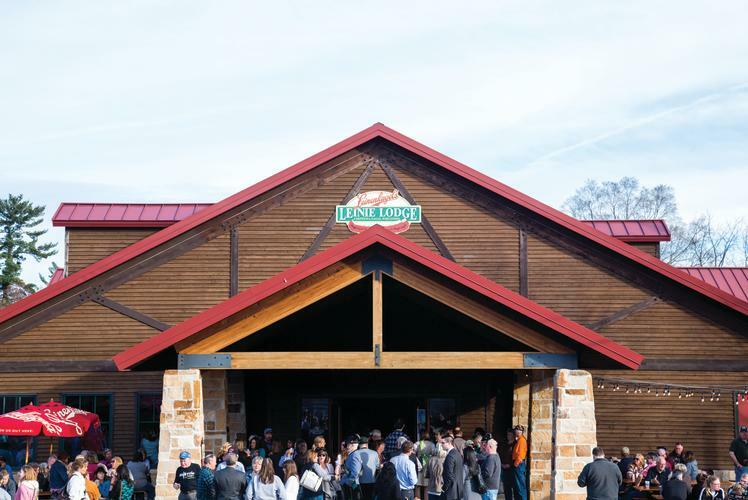 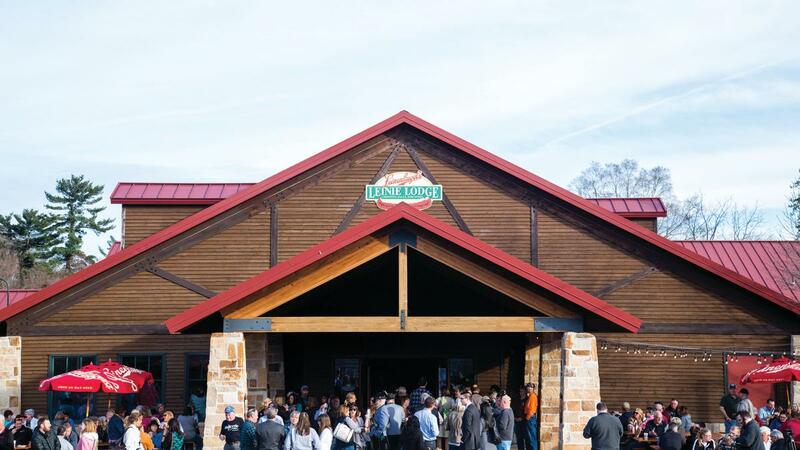 Join Us Out Here during our new Leinie Lodge hours Sunday – Wednesday: 10am – 6pm Thursday – Saturday: 10am - 8pm Last tour departs approximately 60-90 minutes before close. 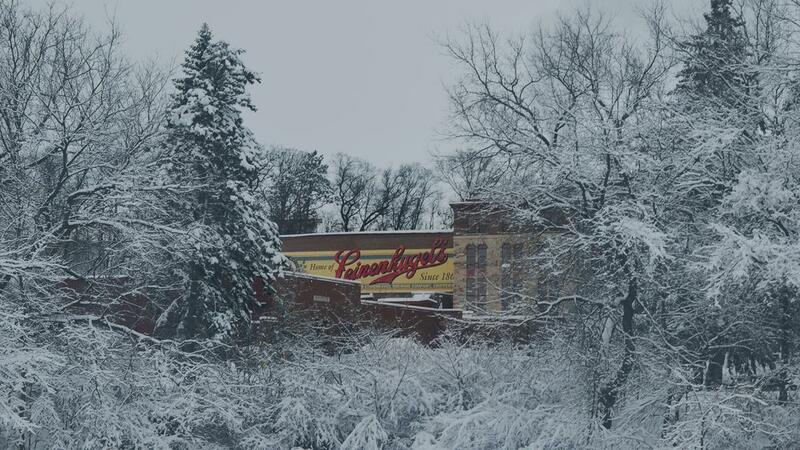 *Hours subject to change.